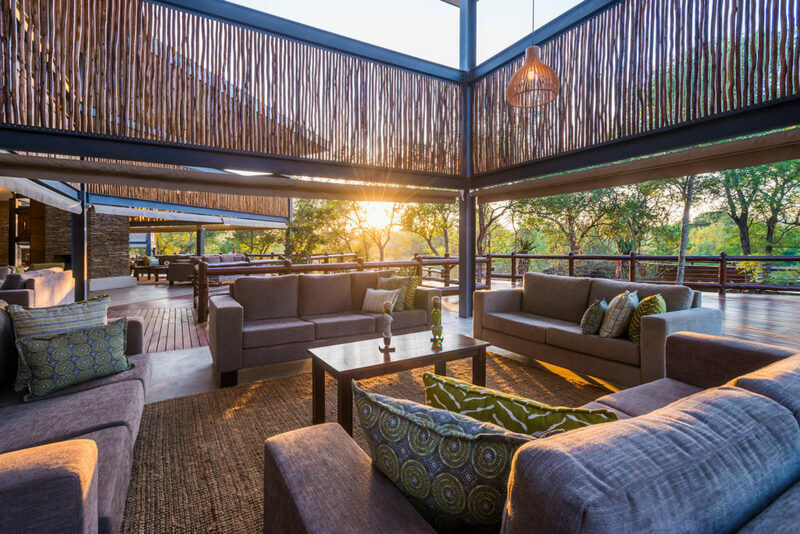 aha Hotels and Lodges is making some contemporary and luxurious upgrades to their aha Makalali Private Game Lodge facilities. 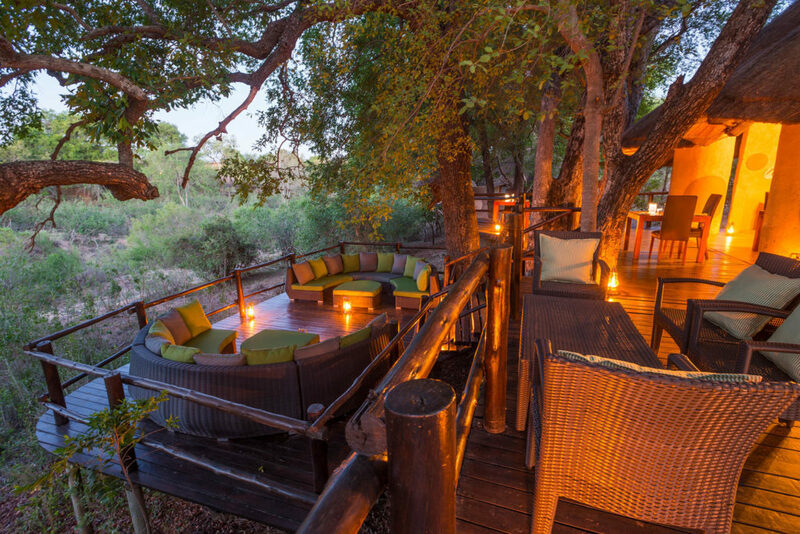 aha Makalali River Lodge’s patio areas will soon be updated with more comfortable wooden lookout decks. 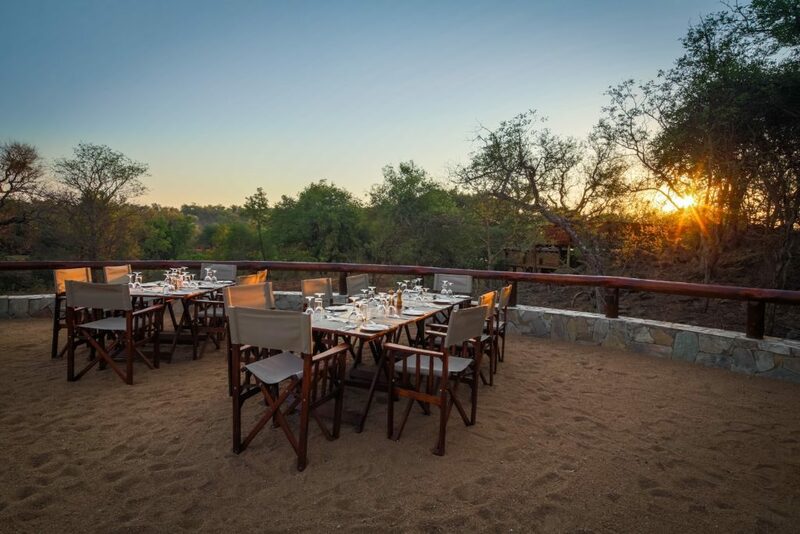 The decks will allow guests to fully appreciate the incredible bush views and possibly even spot some of the local wildlife – all from the comfort of their own private lookout areas, which include comfortable seating. 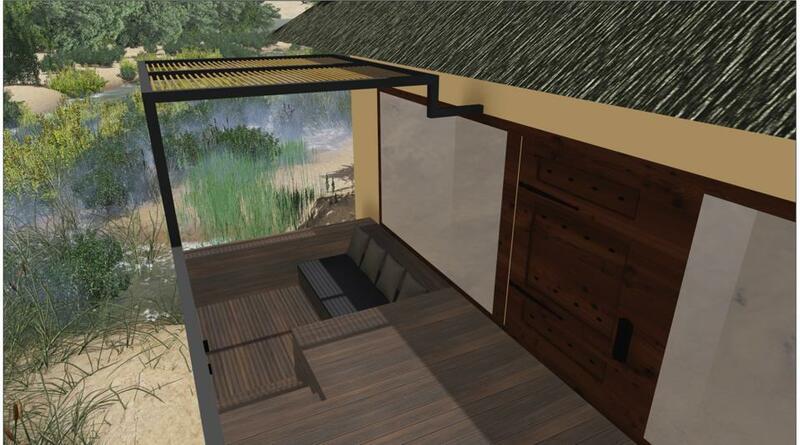 aha Makalali Main Lodge is also doing some upgrades that will enhance their visitor experience. They will be touching up all steel fittings, sealing bathroom windows and installing extractor fans in their units. 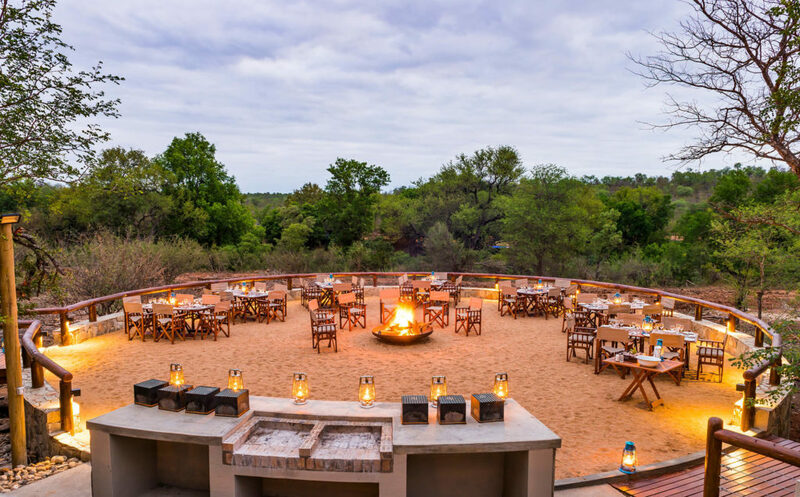 These improvements are set to improve the guest experience at aha Makalali Private Game Lodge, and the team is very excited to see the upgrades come to life. The renovations are all part of aha Hotels and Lodges’ continued efforts to maintain the world-class standards embodied by all of the destinations under their umbrella. The renovations will take place between 23 April and 7 July 2019. The team will make every effort to keep noise and disruptions to a minimum during this time. 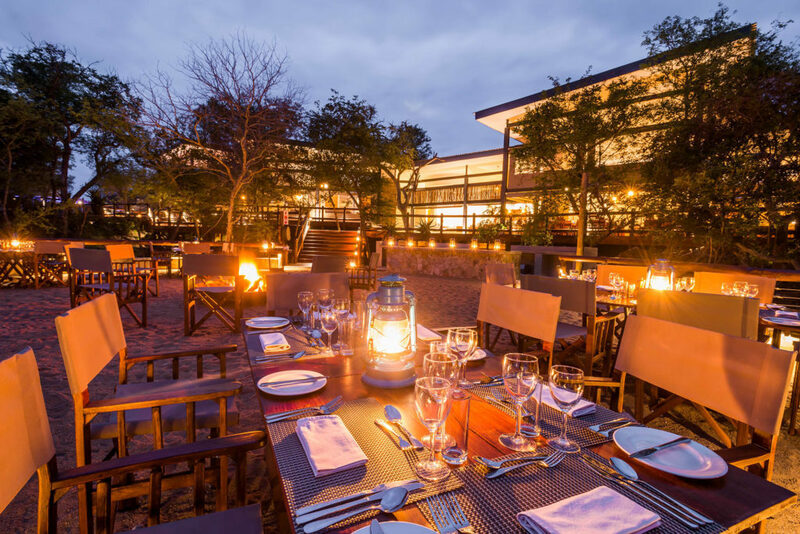 Other than that, business at aha Makalali Private Game Lodge will continue as normal; as will the friendly welcomes, unforgettable game drives and fine cuisine. By submitting a comment you grant go-tourism.com a perpetual license to reproduce your words and name/web site in attribution. Inappropriate and irrelevant comments will be removed at an admin’s discretion. Your email is used for verification purposes only, it will never be shared.